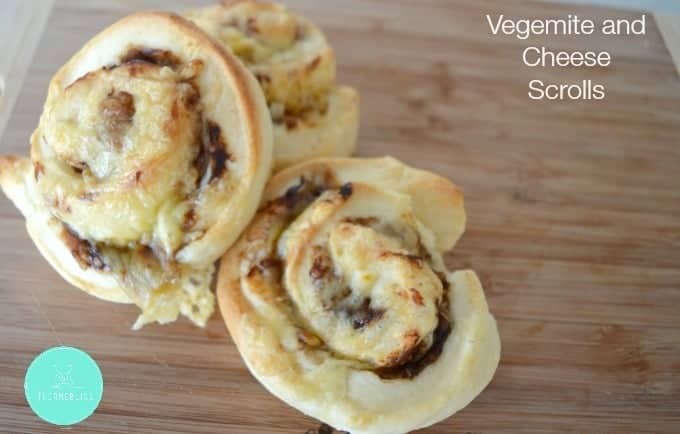 One of the first recipes I made when my Thermomix arrived was Vegemite and Cheese Scrolls. 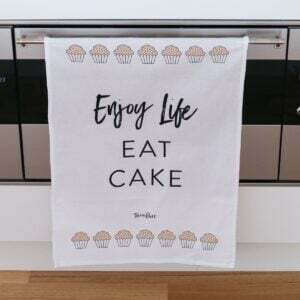 Since then, I’ve experimented with a LOADS of different fillings and recipes and while we have enjoyed some more than others, they have all been simple to make and eaten by our whole family. 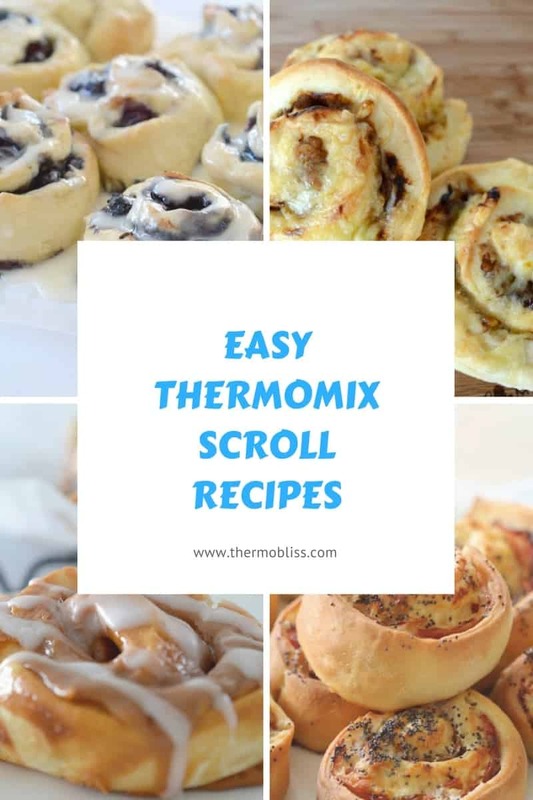 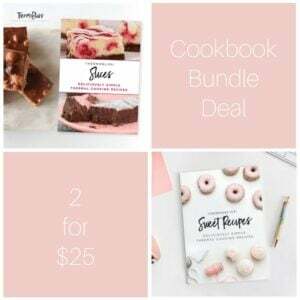 I’ve put together this Thermomix Scroll Recipes collection to help give you some inspiration when it comes to making this easy and versatile treat. 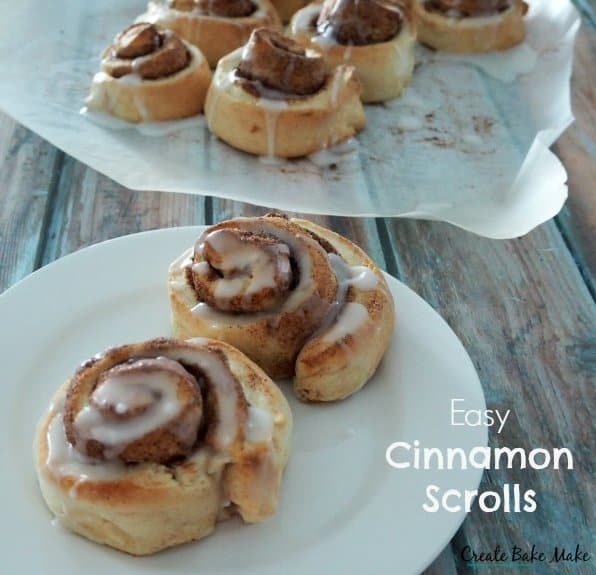 Thanks to having no yeast in them, these really are the easiest Thermomix Cinnamon Scrolls you will ever make! 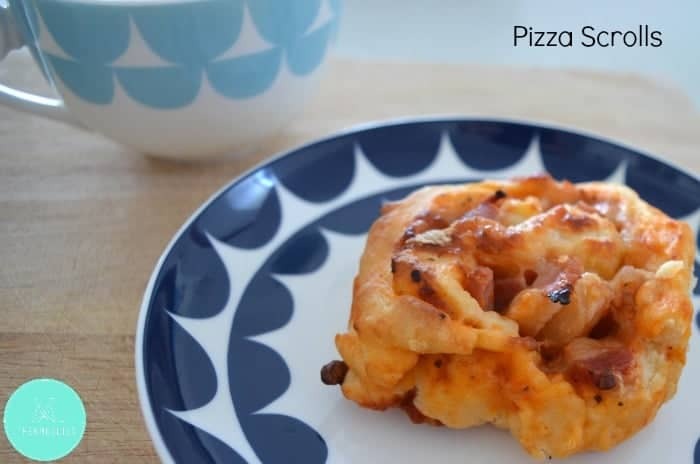 Our Ham, Cheese and Mayo Scrolls are perfect for lunch boxes and they are also freezer friendly too. 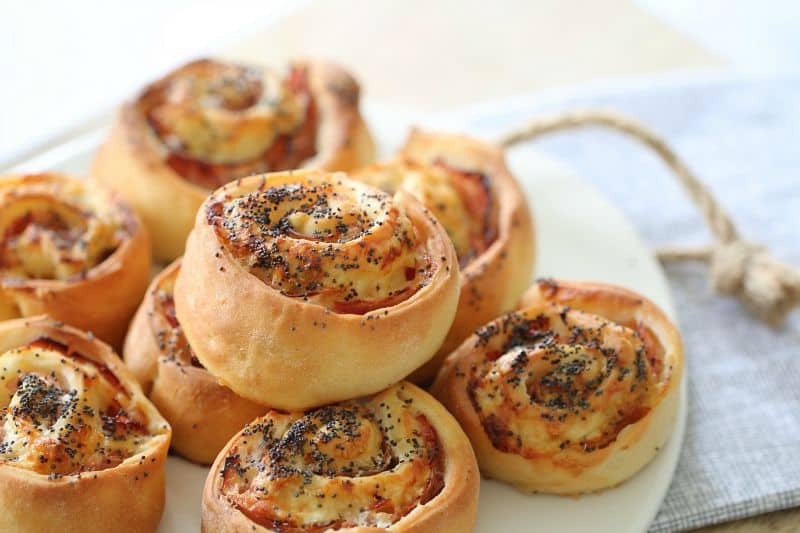 Another great savoury option are these Spinach, Sun-dried Tomato and Feta Scrolls. 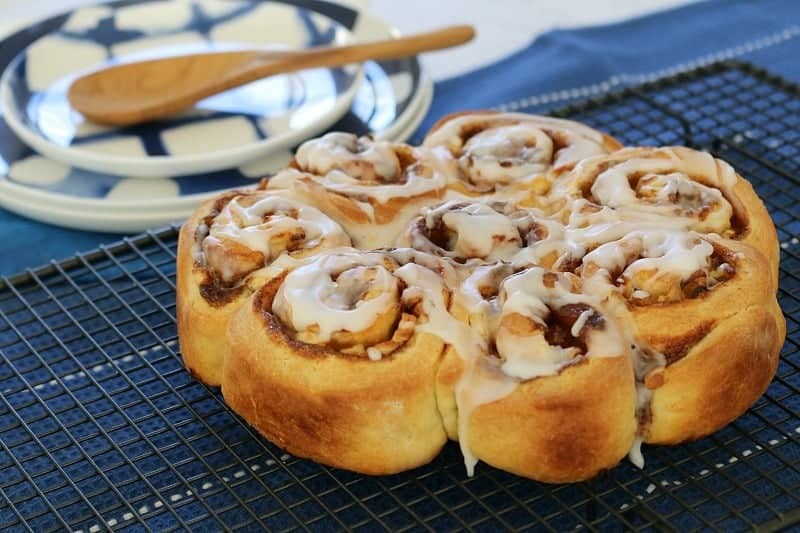 If you love caramel, these Thermomix Caramel Scrolls are for you! 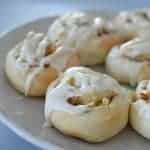 No scroll recipe collection would be complete without this yummy Thermomix Vegemite and Cheese Scroll recipe! 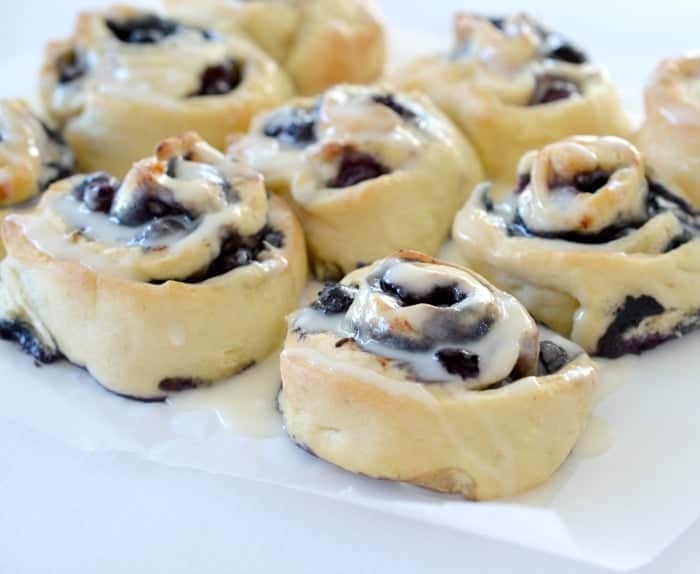 Why not try these Blueberry Scrolls for a yummy lunch box treat? 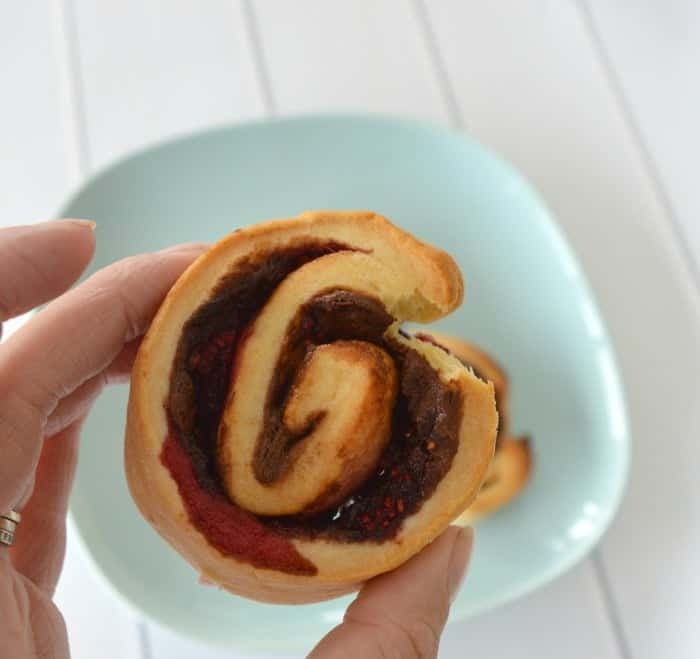 Speaking of berries, these Nutella and Raspberry Scrolls are another great sweet treat. 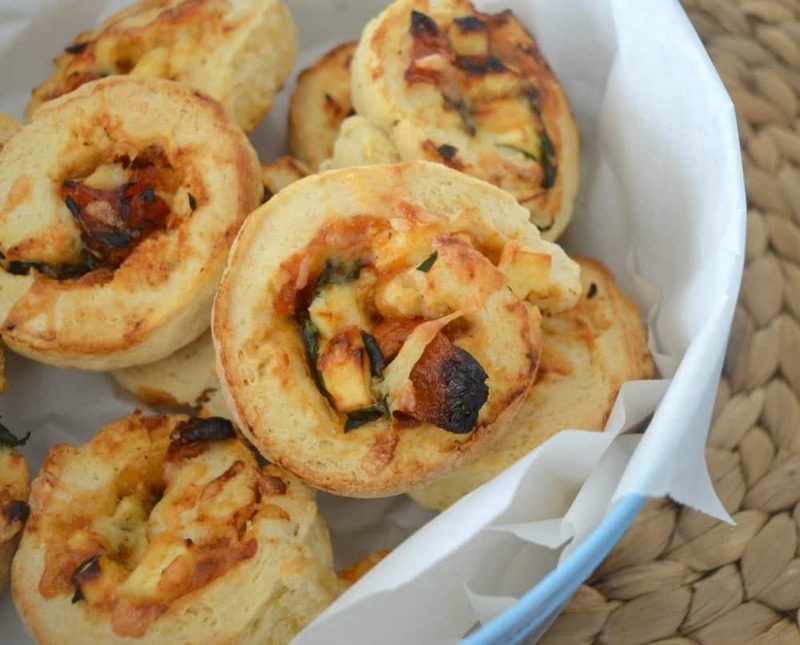 My kids LOVE these simple Thermomix Pizza Scrolls! 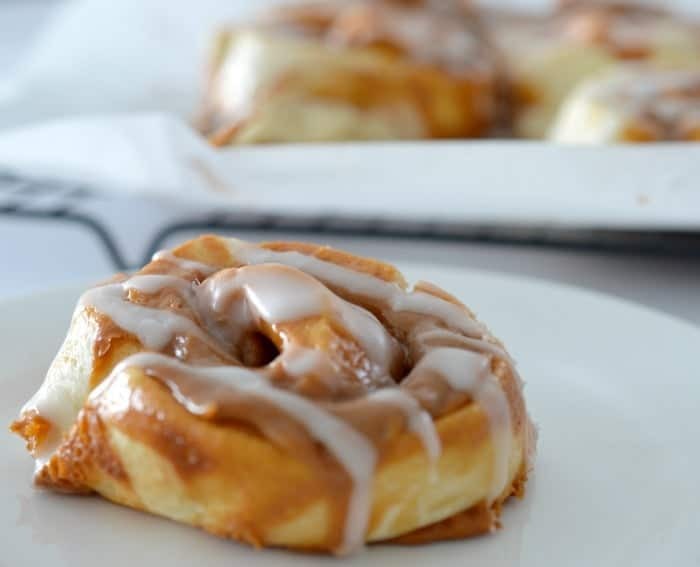 Finally, these Thermomix Apple and Cinnamon Scrolls are guaranteed to be a hit with the whole family. 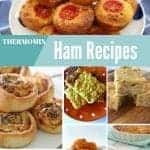 What are your favourite Thermomix Scroll Recipes? 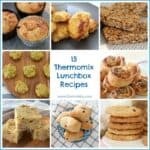 I love the easy cinnamon one! Yumy and perfect for organisation!